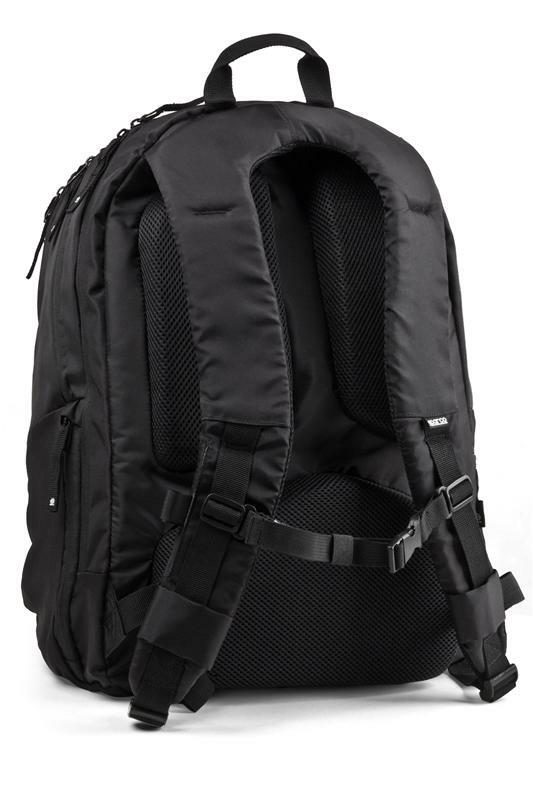 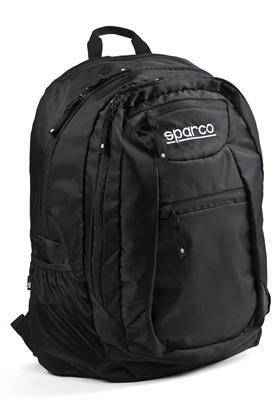 The Transport backpack was designed to hold all of your gear including your laptop and tablet. 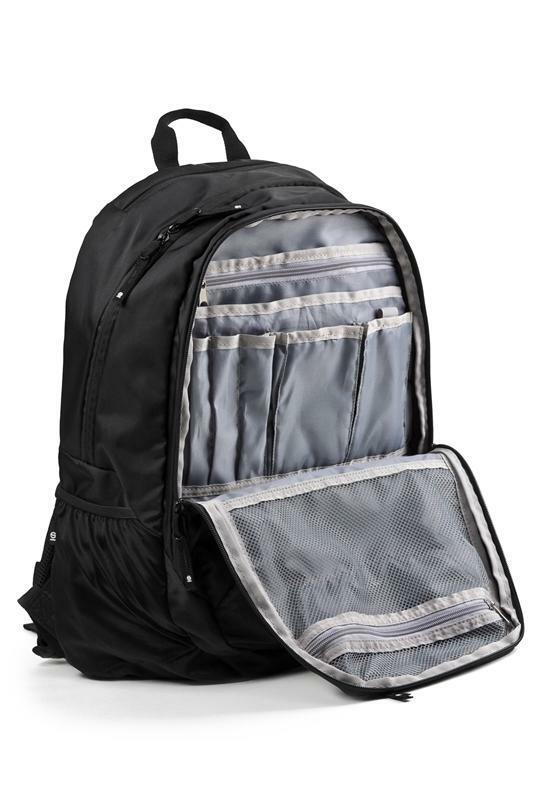 It features 3 zippered main compartments; an organizer compartment with internal pockets, a large main storage compartment, and a padded laptop compartment (fits most 17” laptops) w/ a dedicated neoprene tablet sleeve. 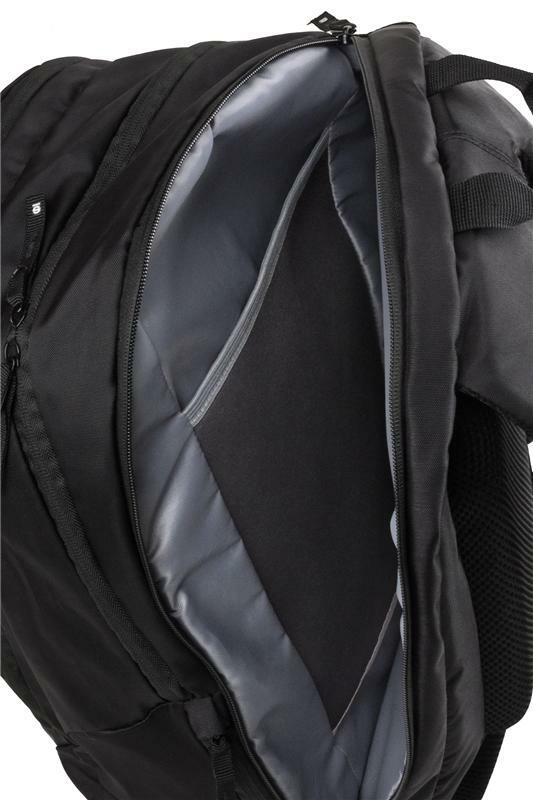 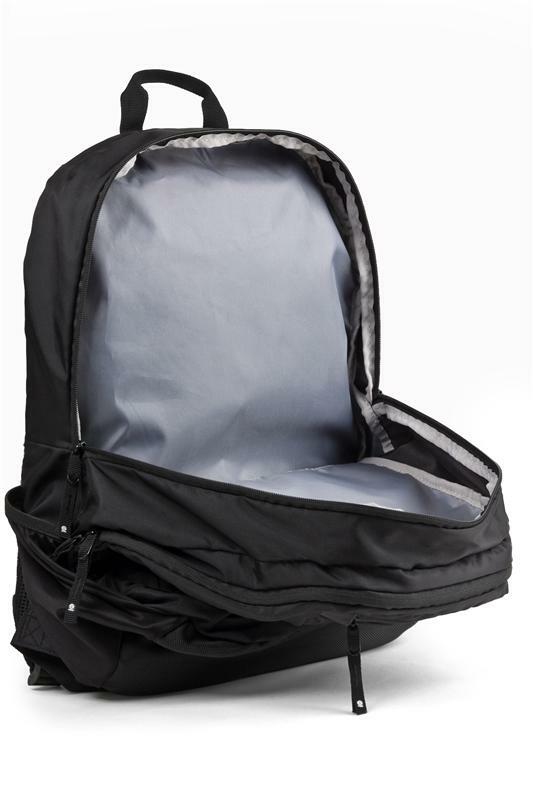 The Transport has comfortable ergonomic shoulder straps and thick padding on the back panel which creates a spine channel for ventilation.